Leeds, England, 1970s. My parents, paternal grandparents, aunt and family friends. My older brother was born before the cold, grey weather got the better of my parents and they decided to return to the tropics. By sheer luck, this entitled my brother to the ‘right of abode’ or the right to live and work in the UK, which he took up some 20 years later, reacquainting himself as an adult with his birth country. To assimilate or not to assimilate? 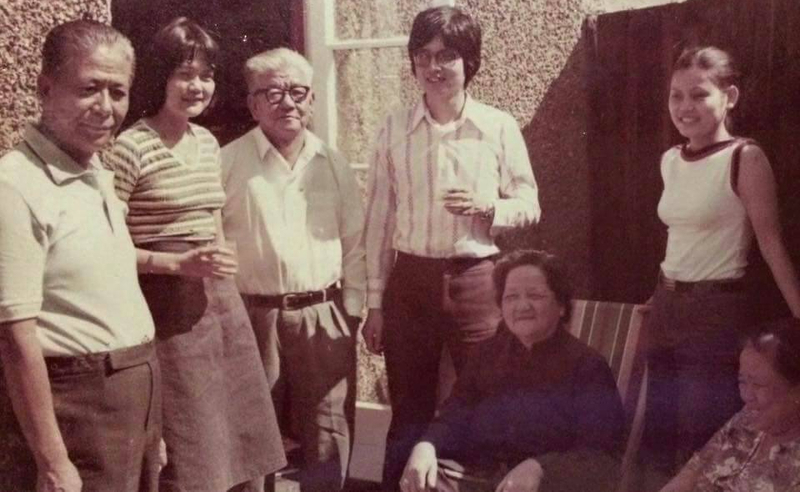 Back in Malaysia, my siblings and I grew up at the height of its nation-building process. I was born the year our first national car company, Proton was established. Malay had long become the medium of instruction in schools receiving state funding including mine, a former English-medium missionary school attended by my aunts 30 years prior. I spoke southern Chinese dialects and English at home and, like many ethnic minority children in Malaysia, had only learned the national language before entering primary school. It was only in school where I met fellow Malaysians of various ethnic and religious backgrounds — a testament to my rather segregated childhood amidst the country’s rich migration-based diversity. This diversity has been institutionalised, so that I possess constitutional rights as an ethnic minority in matters of religion and education. Fortunately or unfortunately, it also means that even with perfect Malay fluency, I would rarely be considered an ethnic ‘Malay’ in Malaysia. The first place that I lived outside of my small hometown was the megacity of Tokyo, right after high school. Being an impressionable youth on a one-year student exchange programme, I tried my best to assimilate by learning the local language and customs of a near monoculture society. It was a rewarding experience with generous Japanese host families and friends – but not without growing pains. After many difficult attempts with wasabi (horseradish), I only stopped trying after my host mother discovered my dislike and to my great relief, provided the Japanese expression for “without wasabi” when ordering sushi. Towards the end, I grew more assertive and could reason against a senior who had recommended that I spend more time with Japanese friends instead of non-Japanese friends. My big life lesson then: the appreciation of a culture should never come at the expense of one’s values for non-discrimination and inclusiveness. I always knew that I wanted to study in the UK. Maybe it was inspired by my parents’ stories and photographs of their time there, the books of Jane Austen and Brontë sisters, or my mother’s Sunday roast dinners with fluffy Yorkshire puddings. But the UK I came to know was vastly different from the one of my parents’ time. To begin with – after decades of EU integration – it was much more ‘European’: from the fruits and vegetables in the supermarket, convenient travel to numerous European cities, to reading politics with many delightful European classmates. Perhaps for the way I have come to know the UK, ‘Brexit’ was a poignant outcome to me. I truly believe that there were other ways to address the UK people’s grievances without leaving the EU – a community seen by many as a force for peace and a model for regional integration. Staying on after my degree was complicated by my non-EU status, as the UK prioritises EU citizens who cannot be discriminated against in the labour market (until 2019, at least). So I did the natural thing of moving on to continental Europe. The harmonisation of the European higher education system under the Bologna process made this a breeze. I started with Luxembourg and Belgium for my Master’s degree before ending up in a PhD programme in Maastricht. Not surprisingly given my “mygration” background, I dedicated my PhD research to ethnic segregation between native Dutch and migrant-origin groups in schools and housing. Since the completion of my PhD, I have relocated several times. Thailand was especially close-to-heart because it meant being near family and friends in Malaysia after 10 years away and the opportunity to discover the region in areas of work (social protection and refugees) and leisure. Moving back to Europe (Switzerland) after Thailand was also meaningful in several ways: the familiar lifestyle and having close friends in Europe within a train or short flight journey away. 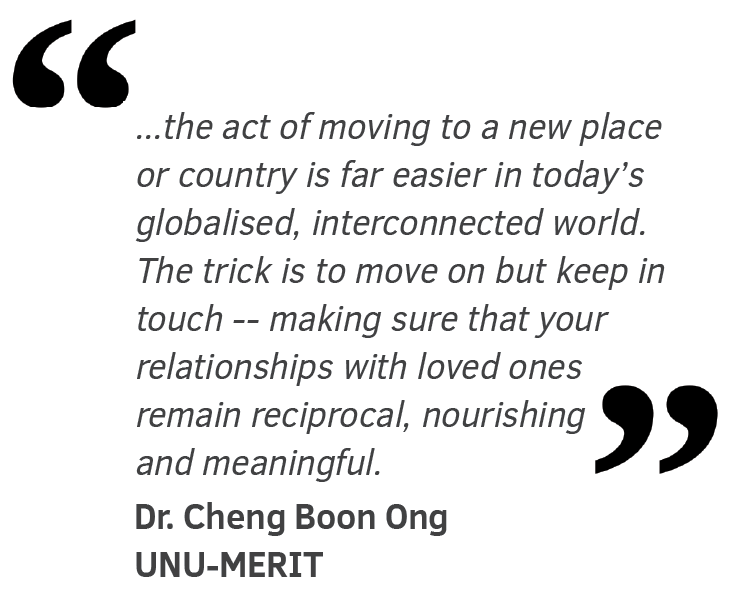 Now that I am based in a new region and country (Jordan), I believe that the act of moving to a new place or country is far easier in today’s globalised, interconnected world. The trick is to move on but keep in touch — making sure that your relationships with loved ones remain reciprocal, nourishing and meaningful. 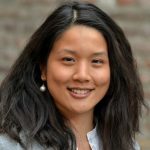 Cheng is an affiliated researcher at UNU-MERIT, and holds a PhD in Public Policy and Policy Analysis from Maastricht University. Currently, she is a humanitarian assessment officer for Yemen at REACH, a joint initiative of two international NGOs (ACTED and IMPACT) and the United Nations Operational Satellite Applications Programme (UNOSAT).